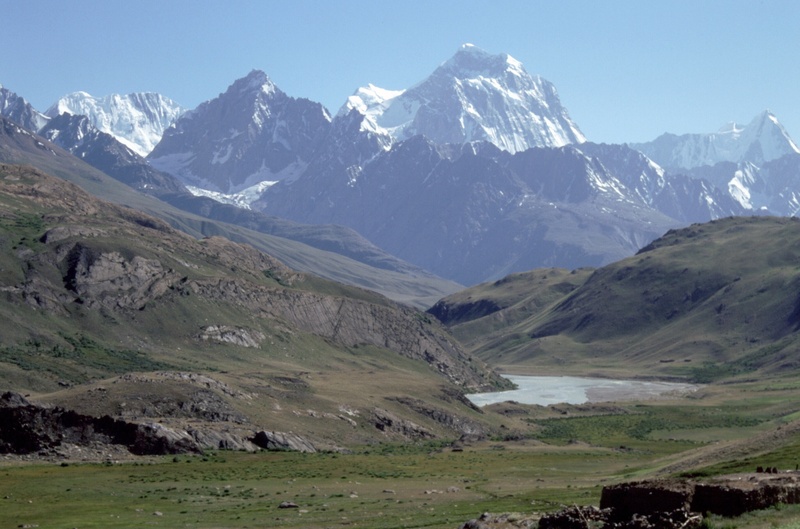 The mountains that, immediately to the east of the main Hindu Kush chain, lead to the Karakorum are called the Hindu Raj. 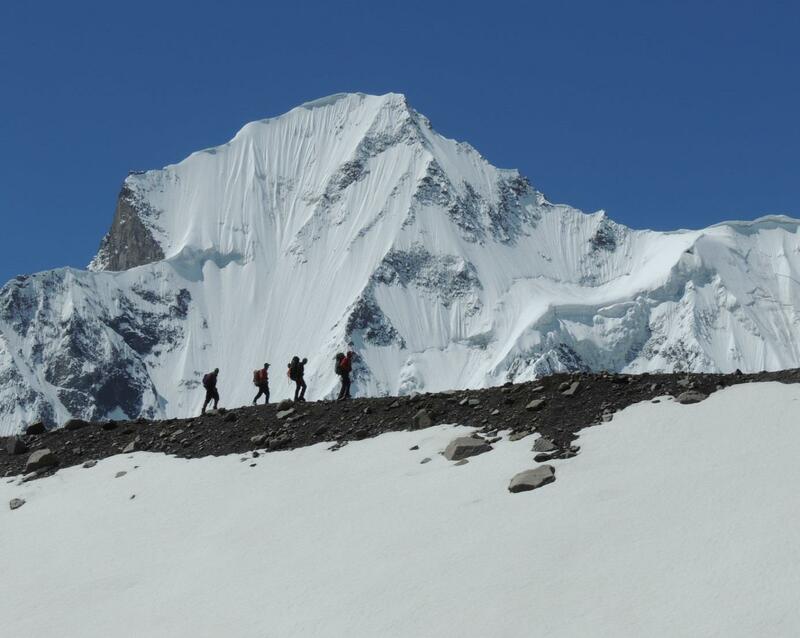 Mountaineers and excursionists rarely visit them, despite their potential for fascinating trekking experiences and the ascent of remote and challenging summits, many of which have yet to be summited and that tower above some of the largest glaciers of the ragged Himalayan range. The highest mountain of the Hindu Raj is called Koyo Zom, and is nearly 7,000 metres tall (see picture). The generally not excessively high altitudes of this labyrinth of peaks could (and at times have promised to) allow for light mountaineering expeditions of exceptional technical and explorative interest. 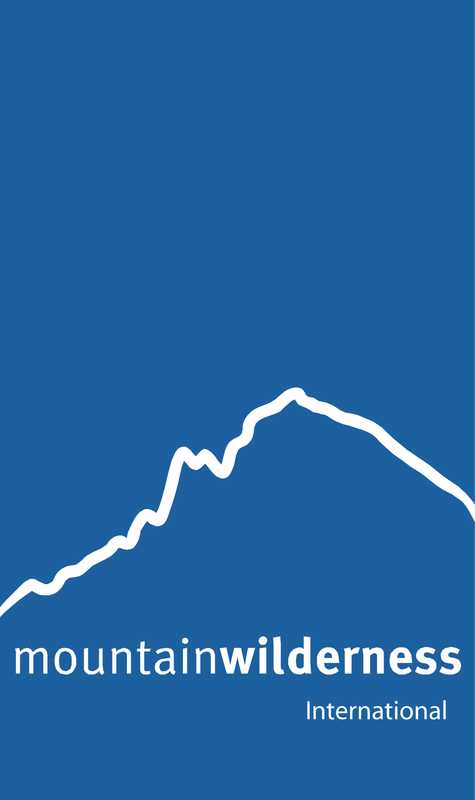 With a view to encouraging an increase in respectful visitors capable of bringing economic benefits to the extremely poor populations inhabiting the Hindu Raj valleys, Mountain Wilderness International is planning the publication of a trekking and mountaineering guide/handbook for Hindu Raj chain. This is to be preceded, however, by a brief course for young locals interested in acquiring the skills necessary to offer their services as guides for even difficult treks, as well as to collaborate on the publication of the guide/handbook through reliable reports based on careful exploration of the valleys leading to these fascinating mountains. 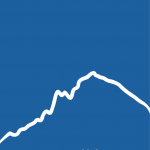 This very original Course should not be aimed specifically at training future mountaineering instructors or altitude porters, although participants would need to learn the basic use of ice axes, crampons, safety belts and ropes in order to be able to cross glaciers and iced hills, if necessary. 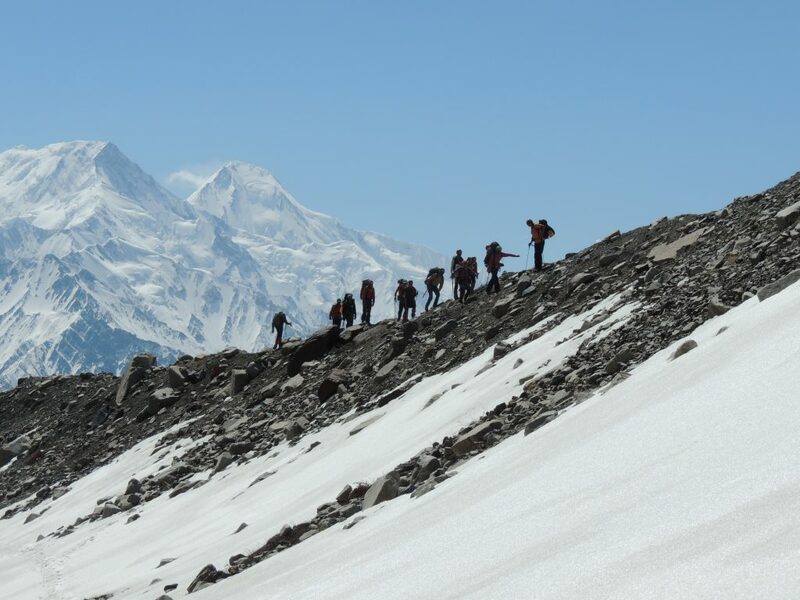 Particular attention must be paid to their technical and cultural training because we want them to be able to provide error-free written descriptions of the various itineraries (trekking and routes to reach base camps) that we plan to include in our handbook. They will work under the guidance of experts from Mountain Wilderness Pakistan and from Europe. In that way the “operation handbook” would become sustainable, and would “belong” psychologically to the local communities, encouraging their active interest. 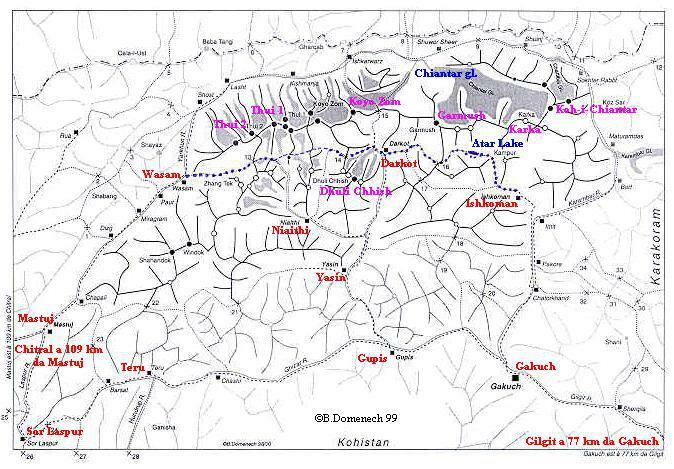 The course should involve approximately 20 to 30 trainees from upper Chitral and the Ishkuman,Yasin valleys. Hopefully the handbook will ensure a significant rise in the numbers of Pakistani and foreign trekkers, as well as small/medium-sized mountaineering expeditions interested in peaks as yet almost or totally unclimbed, but not much more than 6,000 metres in height. 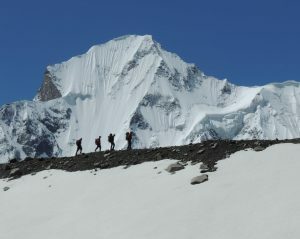 Trained local people could offer their services to those visitors as experienced trekking guides and expeditions helpers. It goes without saying that an efficient marketing strategy would need to be put in place. 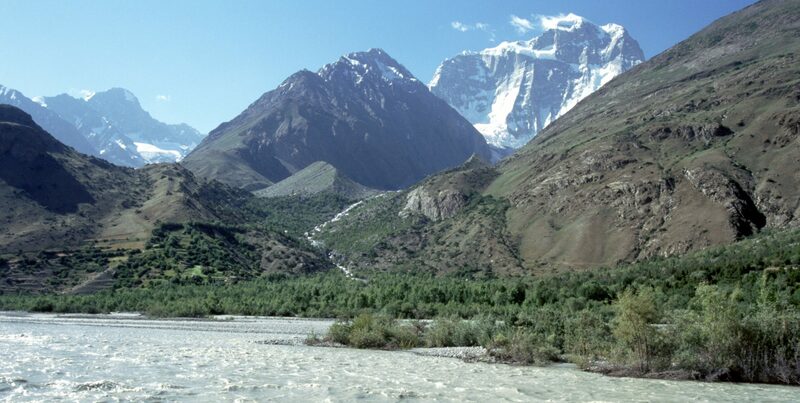 The course will begin in the large mountain village of Mastuj and later move on to a tent camp near the pastures of Pechus and the Chiantar glacier. It will last approximately two weeks and take place in the months of June/July. One instructor specialised in the management of trekking trips in Asia. One mountaineering instructor and expert in the publication of mountaineering and excursionist guidebooks. Ewo mountaineering instructors from the West Karakorum mountains, graduated in one of the previous Mountain Wilderness courses. The 20 to 30 trainees will be selected on the basis of their previous mountain experience and knowledge of the English language, and must all be between the ages of 18 and 35. The cost of the project, excluding collective technical materials and guidebook/handbook publication expenses, has been estimated at approximately 20,000 Euro.